Cropped image of female hand turning stove controller. Woman is operating black oven knob. Appliance is in kitchen at home. Your oven plays a key role in your household: making sure that the whole family is fed daily. Therefore, when your appliance starts playing up, it can be alarming and frustrating, to say the least. Luckily, there are instances when you can fix your oven yourself. We all like to save money where we can and it’s no different when it comes to domestic appliance repairs. 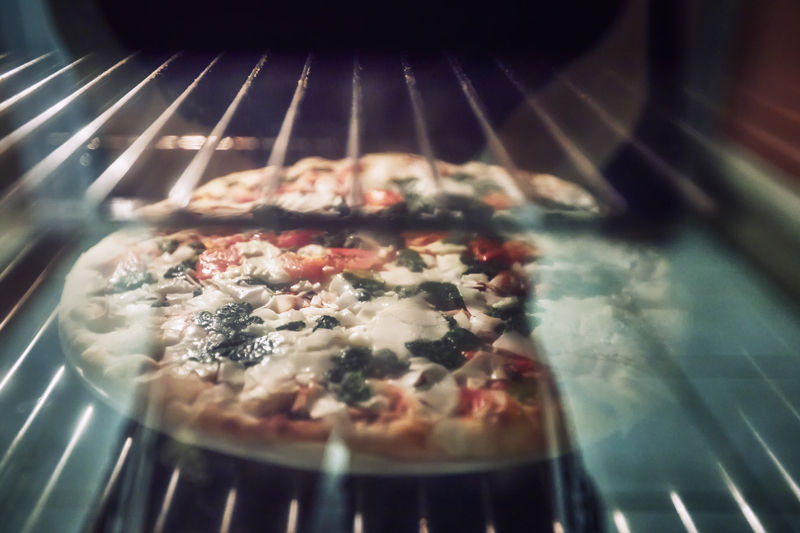 So, to help you save time and cash on your appliance repairs, we have put together a handy article which will help you to diagnose and fix some of the most common oven appliance faults. What kind of ovens can we repair? There are various different types of ovens that we can repair, including built-in ovens, double ovens, single ovens, cookers, range cookers and more. Ovens which combine the features of a microwave are not covered under this article as they will certainly need specialist attention from one of our time-served repair experts, so contact us for more help. Ensuring the safety of both yourself and anyone else who is around when repairing any appliance, is vital. If you are in any doubt of your ability to fix your device, we would always recommend calling one of our fully qualified oven repair engineers to ensure you receive a guarantee on the repair. Before attempting to make any repairs, always ensure that the oven is turned off and has cooled down fully..
Why is my oven not heating? An oven not heating is one of the most common faults found with this appliance and could be occurring for a number of reasons. The most common is that you need a new heating element. To find out if that is the case, turn your oven on. If you can hear the fan working and your grill still works, but no heat is being generated, or vice versa, then you most probably require a new fan oven element. If your grill is not producing heat, but your oven is, you will need a new grill element. In some of these cases you may be able to tackle the fault for yourself. 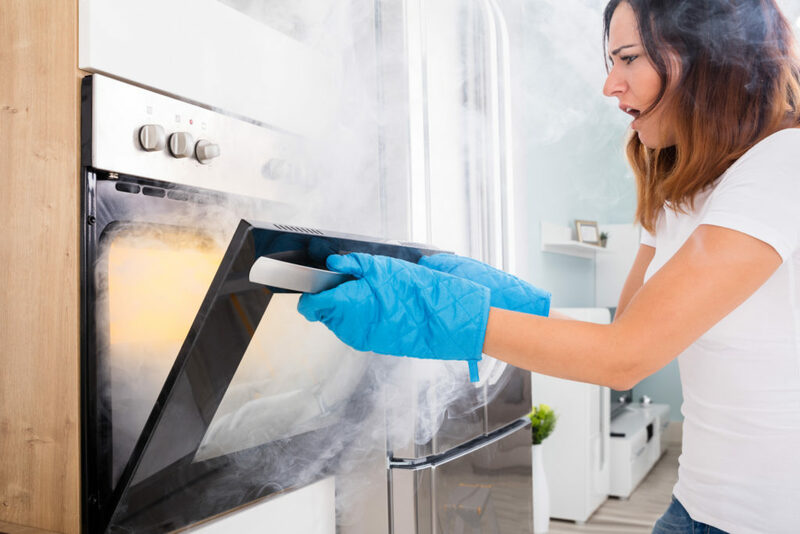 However, for most faults we would certainly recommend getting a qualified oven repair engineer to do the repair, as this will prevent further damage or injury. Why does my oven overheat and burn food? If you have the opposite problem, whereby you cannot control the temperature of your oven, this can lead to your oven getting far too hot and food being burnt. This is usually caused by a thermostat failure within your appliance, which will then need to be replaced by an engineer. This issue typically relates to faulty hinges or hinge runners. If your oven door won’t close, the hinges may need re-aligning or changing. If the hinges do need changing, then we recommend replacing both sides, as in most cases if one side is damaged, the other is likely to follow soon. In some cases, it may be the seal around the door which has deteriorated, and is therefore obstructing the oven door from fully closing. This seal will then need replacing. Why is my oven not cooking evenly? If your appliance is slightly older, then an oven not heating evenly can be a sign of a faulty door seal, which may be allowing heat to escape. This faulty door seal will need replacing. On newly installed ovens this could more likely point towards either poor installation or inadequate ventilation, which will need reviewing by a trained professional. We’ve covered the most common faults here. 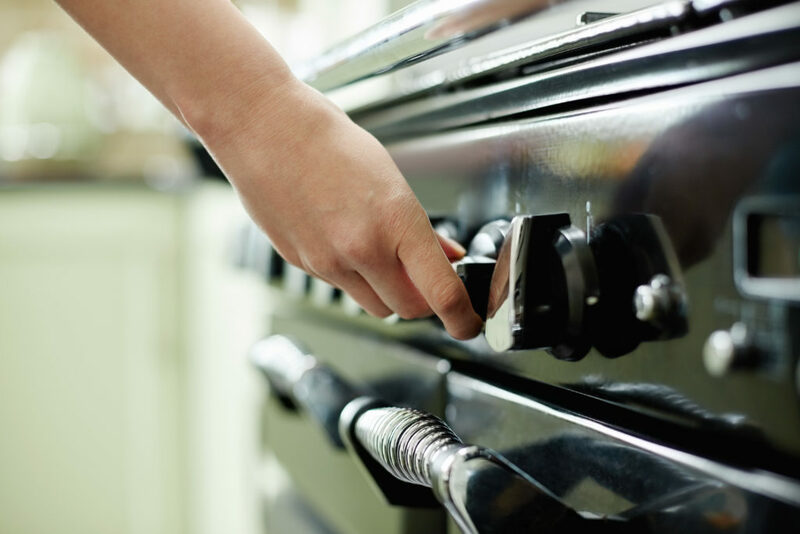 If you have a problem with your oven call us on 0800 0546 326 to find out if you can fix it yourself or whether you require an engineer. Alternatively, you can book in an oven repair.